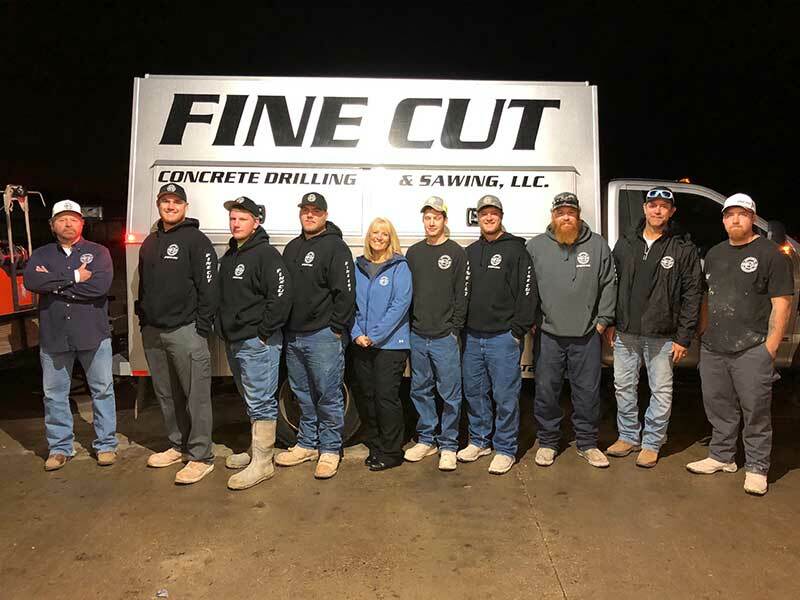 Our history begins when Fine Cut Concrete Drilling and Sawing, LLC first launched as a one truck operation in March 2002. Jim Ralston’s vision began after he mentored with and worked alongside some of the biggest names known in concrete cutting. He set out to make a dream come true with only a handful of customers. Our History at Fine Cut established a foundation based on loyalty and integrity. That foundation grew into a reputable company that now serves the entire Kansas City metro area, surrounding cities and local communities. A dedicated work ethic and determination drove the business toward its continued success. Today we our the following services: Concrete Wire Sawing, Concrete Slab Sawing, Concrete Wall Sawing, Concrete Wire Sawing, Concrete Hand Sawing, and Concrete Chain Sawing. 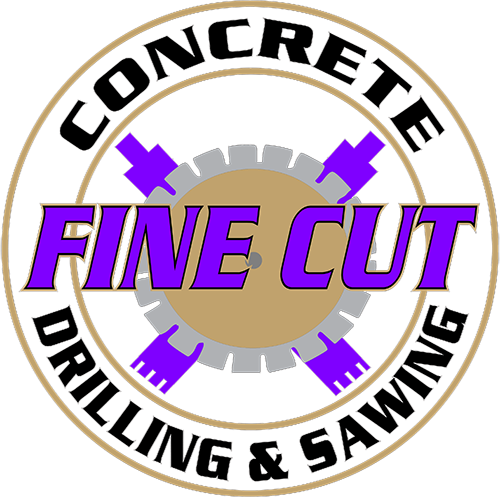 Fine Cut is also a member of the Concrete Sawing & Drilling Association (CSDA).